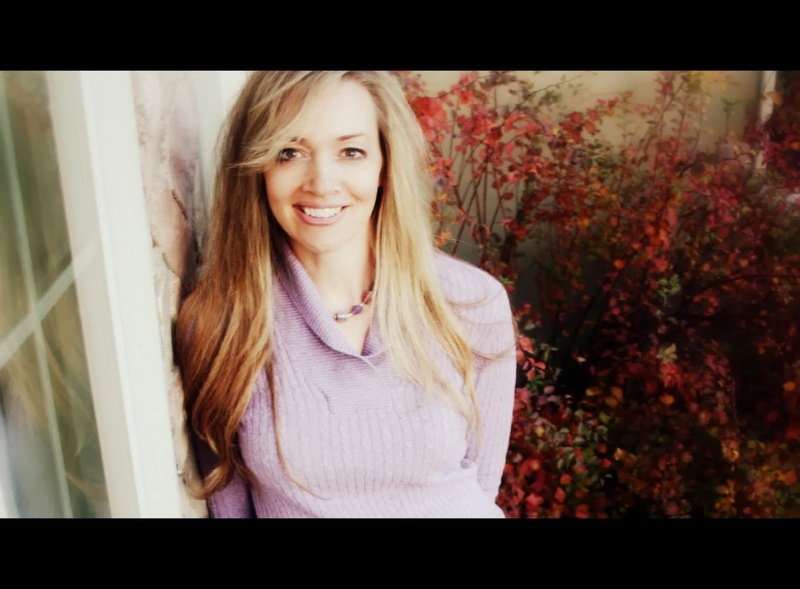 Manuscripts, Menus, and Makeovers: I'm So Excited! It sounds AWESOME! Can't wait to see it! 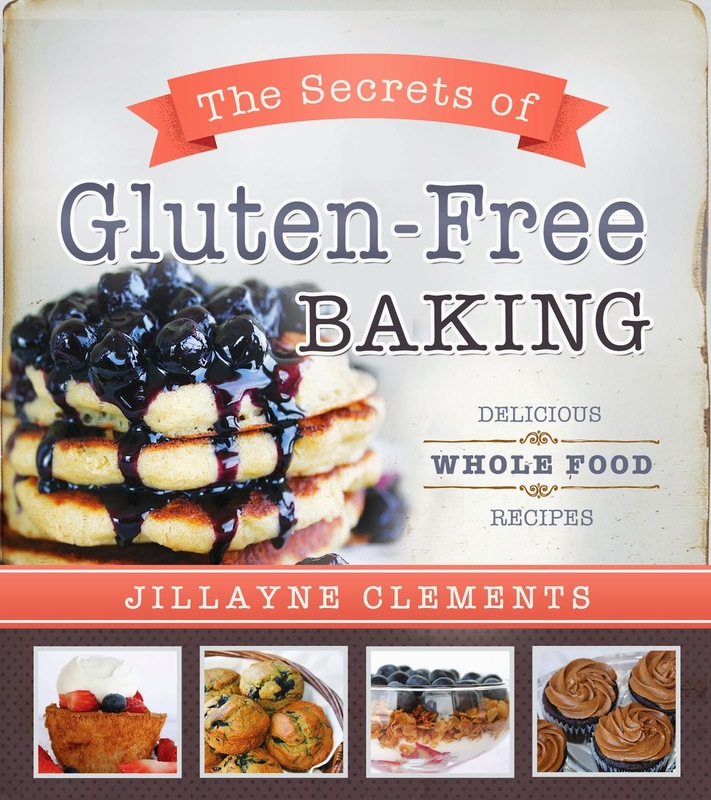 Hey Jillayne, I just bought a copy of your book on gluten-free baking and I'm excited to start trying some of the recipes. I am confused on some of your cooking terms though. Some of your yeast bread recipes say to "soften yeast in eggs." I have only ever softened yeast in warm water, and I usually keep my eggs cold in the fridge. Won't cold eggs kill the yeast? How do you soften yeast in eggs? Hi, Thank you for your question. Cold eggs will not kill the yeast, but it is better to use room tempurature eggs. I just soften yeast this way so it's not all crunchy, but it doesn't get all soft and bubbly like it does when mixed with warm water and sugar. Hope this helps. Good luck!